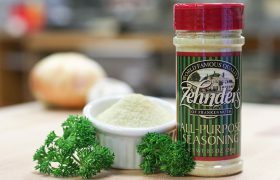 Take Zehnder’s home with you! 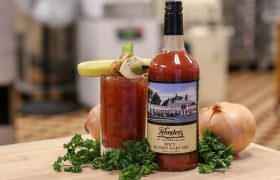 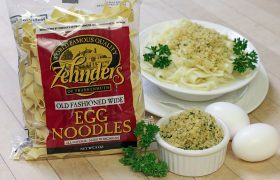 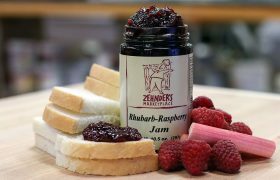 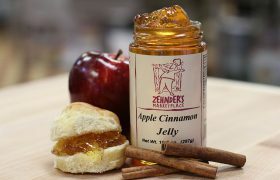 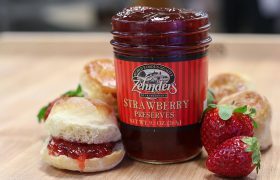 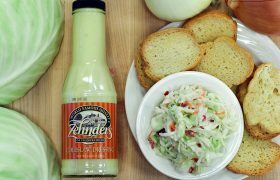 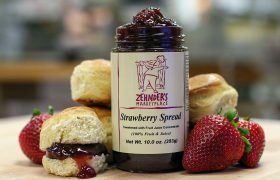 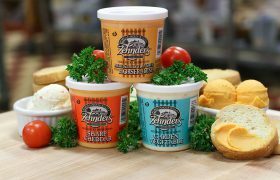 Zehnder’s Tier One products features private label wines, cheeses, preserves, noodles and seasonings. 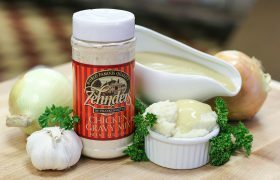 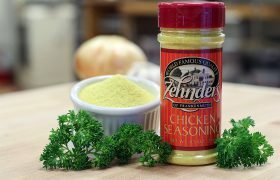 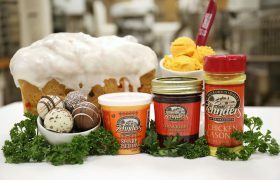 View cart “Zehnder’s Chicken Seasoning” has been added to your cart.